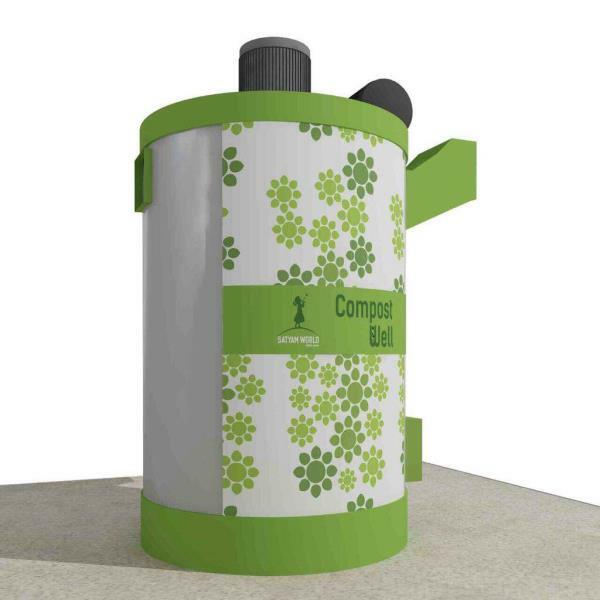 Compost Well Machine: "Make yourself proud by choosing the best - Convert your Food waste into healthy organic manure." 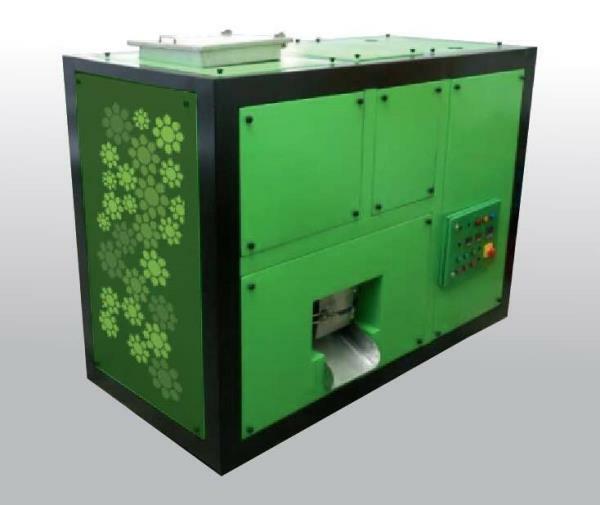 We introduces our products/Machines with advanced technology that is specially designed with an Inbuilt Curing facility and other features for procuring excellent organic compost. 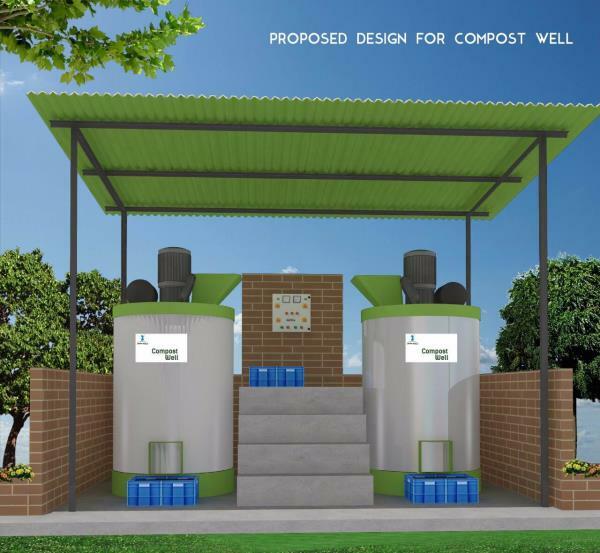 Our Products are The Environment friendly, Standardized, Advanced In-Vessel composting technology, beneficial for long term usage, Fast-Safe-Easy to use and cost-effective and can’t be compared anywhere in India. 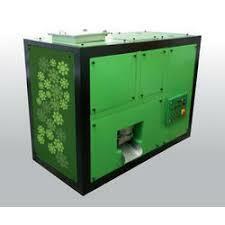 Accordingly designed as per convenience of customer requirement Compost Well machine is only a one time investment as its life span is more and thus proves to be more rewarding and advantageous thereby making available an output of 100% natural & excellent compost which is beneficial for health and not at all offensive. To thank our Mother Earth we have taken initiative through our product towards working for a healthy and safe world for our present & future generation.